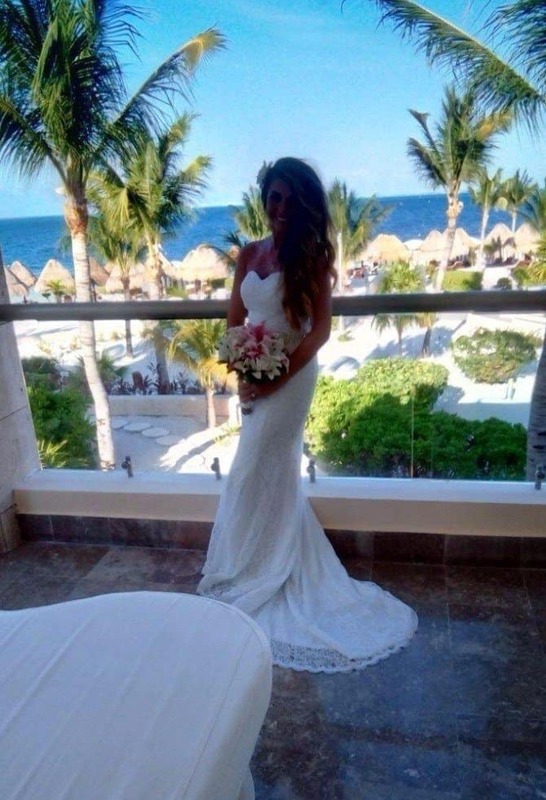 This review of the Solovedress Women’s Lace Mermaid Wedding Dress will have you considering – maybe for the first time – buying a wedding dress online. Your wedding day is one of the most important events in your life, so it makes sense that you’d have high expectations for your wedding dress. It can take months to find the right dress, and you might honestly expect to pay thousands for it. That doesn’t have to be true. For those who are worried about spending thousands on their dress, you can be a thoughtful bride who wants to spend money on other things like food, music and an open bar, so your guests have a good time while still getting a stunning dress that will wow your groom. Whether you order your dress online or in a store, there’s no way you can get away without having it altered to fit perfectly. No matter what your size is, there will be alterations needed for the waist, bust area, or the length. You could be a size 4 or a size 12, but you’ll want to have it altered since every body shape is different. 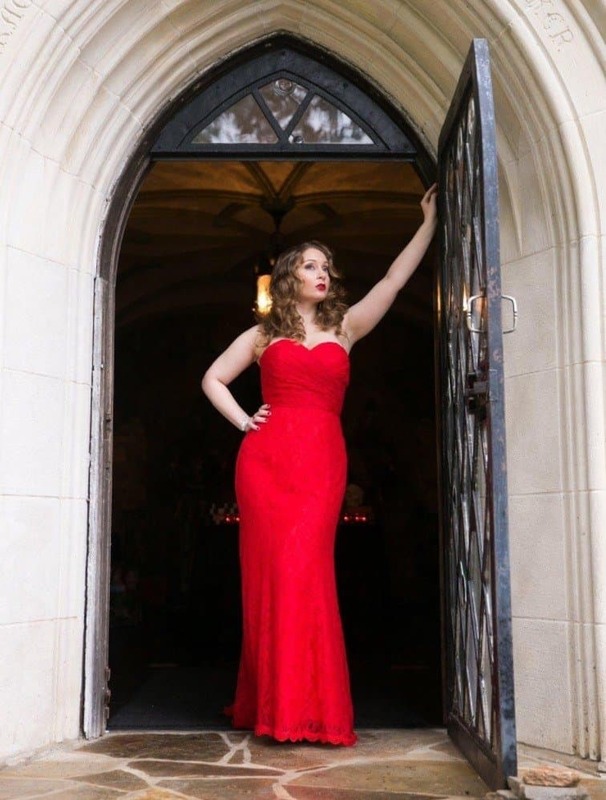 The Solovedress Lace Mermaid dress is a dress that can be altered quite easily, but many women who have worn the dress have found that they only had to make minor changes. The main fabric of this dress is lace with a lovely and substantial soft material as the lining. While some dresses require a petticoat or a separate lining when you’re ordering them online, this one doesn’t need that at all. The outer part of the dress has incredible crystal and silver beading on the lace, which makes it look rich and expensive without the huge price tag. While some brides want to wear ivory, white or champagne, there are others who want to be more dramatic. The dress comes in the traditional colors, and are incredibly lovely versions of those colors. Many brides have been happy with their traditional color choices. Others have been more bold and dramatic with the choice of red or black for their wedding gown. You might even choose a light rose or purple if you’re going to have a spring wedding. There are 18 colors to choose from with this Solovedress Mermaid Wedding Dress. In fact, some women have chosen another color like navy or gold when wearing this as an evening dress for a special occasion. Some manufacturers run small or large depending much on the location of their factory. These dresses are handsewn, which allows for more accurate sizing. While the dress runs true to size, there are some alterations that will be needed unless you decide to have it custom fit. It’s available in 0 through 22W US sizing, or you can have it custom sized. You’ll need to provide your hip, bust and waist measurements along with the length of the dress with heels. When it comes to the wedding dress, the fit is incredibly important. You don’t want it to be too tight, so ordering a bit looser and having it altered is one of the best options for most dresses. This particular dress doesn’t have a zipper or button closure on the back. It’s a lace corset, which means that you have an extra means of creating a custom fit for your dress. The corset back is a dramatic look as well. This dress will look best in a traditional wedding. While some brides have reported that they wore the dress at a more casual event, there are others that would make a better casual choice. This one will look great if you’re having a church wedding or a wedding in an ornate hall or venue decorated in a traditional way. The sash of this dress is a beautiful beaded silver design and is detachable, which is another way to have a custom and structured look without worrying. If you don’t like the sash, you could order a different style and create an entirely different dress. Is the dress color close to the pictured color? This will depend on the calibration of your monitor. Colors online are hard to judge since it will vary on how you see it. The color of the dress in ivory will match ivory that you’re used to seeing. Would plus-size women recommend this dress to others? As far as we could tell, other plus-size women found the dress to be perfect for their needs. The reviews of the dress were favorable from every sized woman who responded. 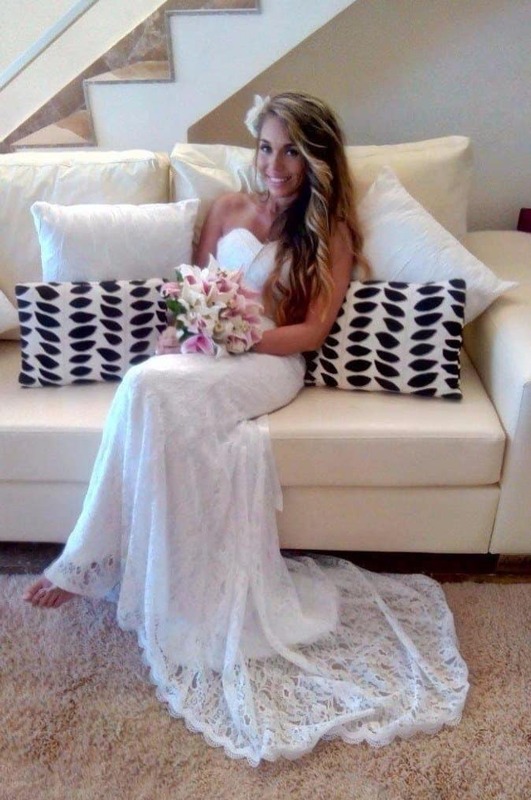 That concludes our review of the Solovedress Women’s Lace Mermaid Wedding Dress, and we have to say that we give this dress a huge thumbs up as an alternative to an expensive dress ordered from a bridal boutique.